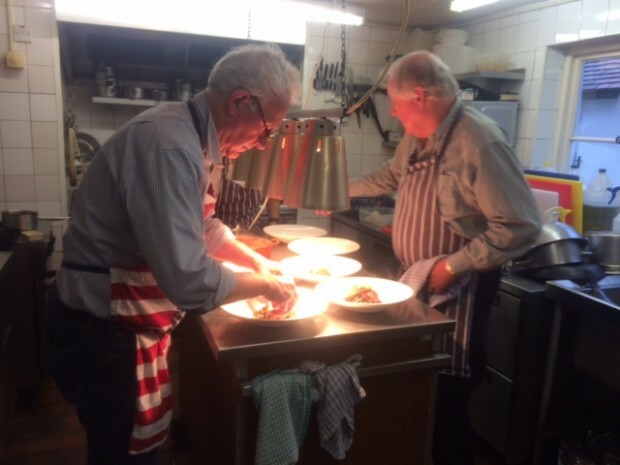 On Sunday we held one of our cookery workshops to raise money for a local charity. 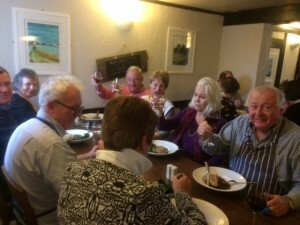 giving us lots of fun whilst learning to prepare, cook and serve a seasonal pheasant dish. A great way to spend a rainy Sunday. If you would like to join one of our workshops that are both fun and educational please email us and we will add you to our mailing list.